Gavin is back at work and doing his best to be a bit more like France. Plus, Colin and Lisa's stag and hen dos are almost upon them. It's the one-millionth customer promotion, complete with balloon archway and Leighton in the guise of the Valco tick. It's Christmas Eve and Gavin has an important proposal for Cheryl, but when a bid to throw her off the scent spectacularly backfires, he is left desperate to make amends. 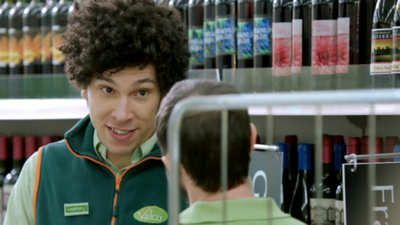 Brian returns to the store and is clearly unimpressed with humble new pharmacist Alan, while Colin and Lisa witness something horrifying and the spark between Katie and Daniel becomes clearer than ever at the Valco Christmas party. 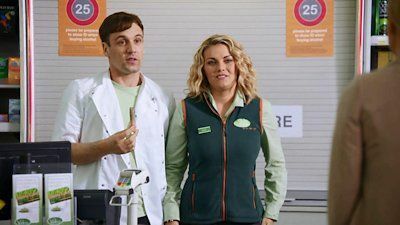 Julie and France are gearing up for the supermarket awards, and the former is concerned about the drop in the number of customers since the makeover. France pulls out all the stops for the big reopening, booking a celebrity shopper in the form of Kelly Brook. An unimpressed Gavin, meanwhile, crosses the line. The supermarket awards are here, and France hatches a dastardly plan to fool the judges. Gavin assures Julie that he won't make another Lorraine-shaped mistake as the search for her replacement gets under way. Gavin is hit hard by the death of his dog Chester and, understandably distracted, accidentally leaves out a document detailing staff wages, which Leighton promptly pins up on the noticeboard. It's the day of the scheduled fire drill and Julie's still off, so Gavin steps in to brief the troops. Lorraine announces her big plans for Valco and Julie is distinctly unimpressed. Plus, Kieran's day is likely to be brightened by the return of a familiar face. Julie is welcomed back to a Lorraine-free Valco and, therapy having done the trick, she's noticeably more relaxed; unnervingly so. 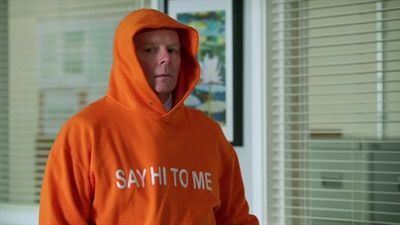 Richard France sets out to make Gavin more approachable, a two-hit strategy involving a hoodie and the removal of the manager's office door. Is this the last straw for Gavin? Julie awaits her interview, and Katie has some bad news for Kieran. 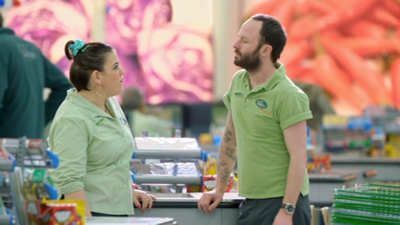 New area manager Cheryl struggles to keep a lid on her private life, while Neville is brimming with confidence when he helps new shelf-stacker Shai. 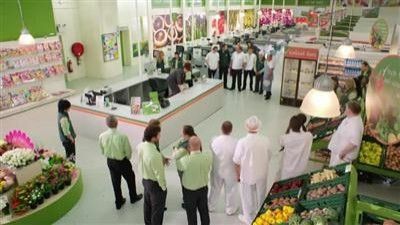 Gavin finds himself at odds with the forward-thinking Richard during a brainstorm for the new Valco Better store. Valco could soon be down a staff member as well when a visit from Emma's dad prompts Kieran to consider moving out of Warrington. Gavin assembles a team of spies to infiltrate the competition and discover what Lauda has to offer. While Gavin frets about his relationship, Katie is tasked with the tough challenge of training the staff to recognise which fruits are which. After one mishap too many, Lorraine tells Julie to give Leighton some bad news. Margaret, meanwhile, roots around her family tree and makes a big discovery. Gavin doesn't feel missed when he returns for his first visit as area manager, not even by Julie. 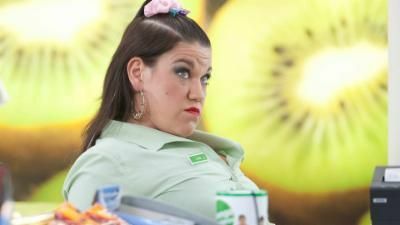 Plus, checkout girl Katie 'enjoys' her first day back at Valco. Julie is in a right pickle when the new area manager and an old friend calls in a favour. Elsewhere, Kieran gets some stick for his 'beard'. 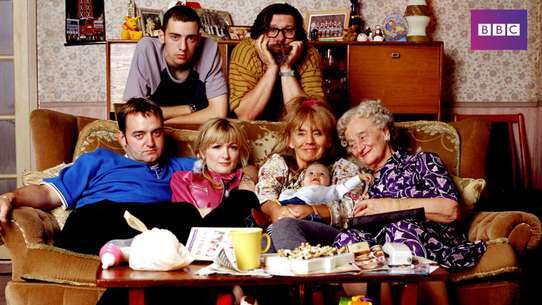 News of Leighton's sacking doesn't go down well, and it's Julie who receives the brunt of the backlash. The No Nonsense range comes in handy for a pregnant Sue.